Oittm.com is your source for finding all things electronics. But not just any old electronic devices, instead they have a collection of smart-phone accessories and smart home products that everyone needs. 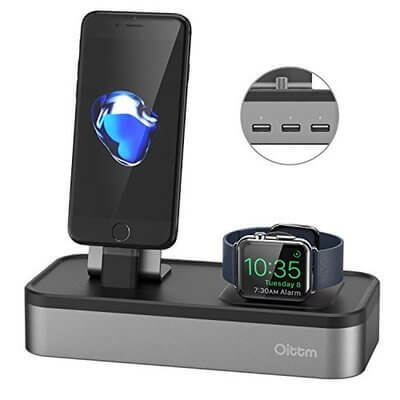 Whether it is a charging station for more than one device or a pair of earphones that you need, Oittm.com has it all. 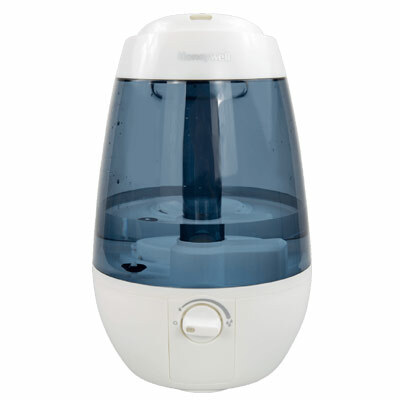 They even have smart home accessories like Wi-Fi Plug, Wi-Fi light switch, USB powered Mosquito killer as well as an oil diffuser. Moreover, all the items are priced very reasonably and available on discounts on the use of Oittm Coupon & Promo Code.